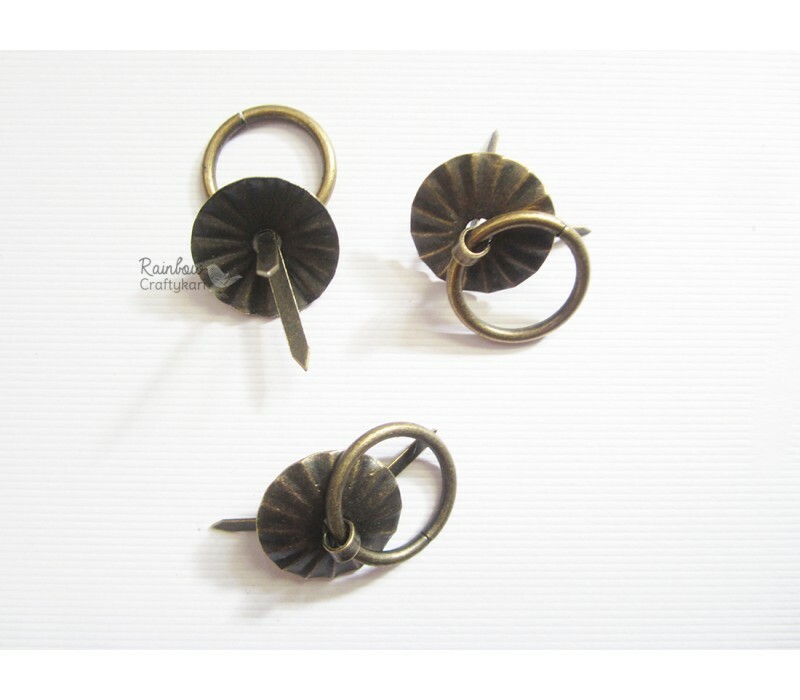 High Quality Metal Charm - Bronze Brads - Approx Head size 4mm. 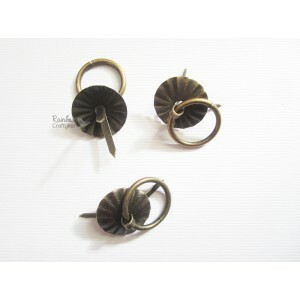 Package include 10pcs ..
Brads - Brass Shade. Head Size - 1.8cm. Package includes - 3 Pcs of Brads.Ideal for Crafts, Mixed Me..
Package Contain 2 sets of Magnet Locks. ..
Neodymium Disc Magnets are incredibly strong magnets. These magnets adhere easily to any metal produ..